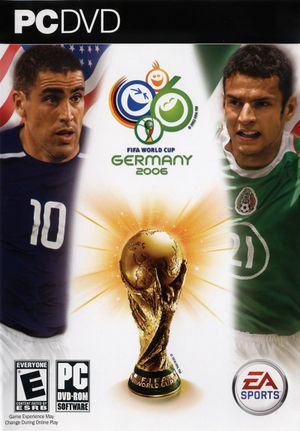 Not to be confused with FIFA 06. The multiplayer servers were shut down on September 1, 2007. This page was last edited on 31 August 2018, at 05:29.